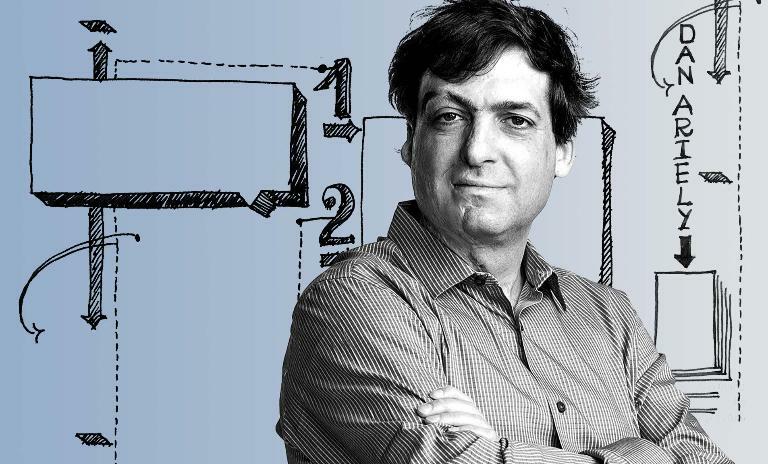 Psychology professor and behavioral economist Dan Ariely has spent decades researching subjects such as the psychology of money, cheating and social justice. Here he answers three questions on trust. Transparency can replace part of trust. Real trust is about long-term aligned incentives, whereas transparency is about espionage, it's about making sure that the other person can't violate what you want. 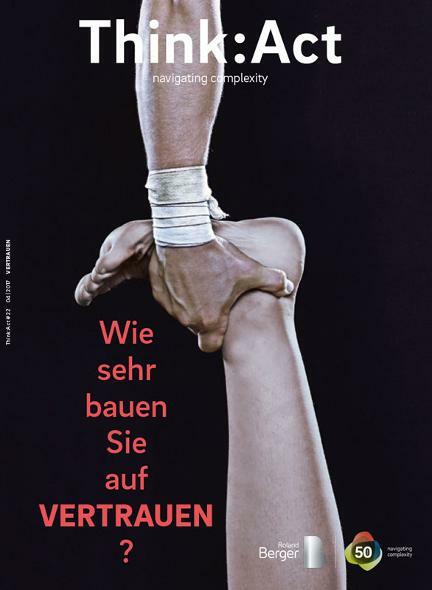 It doesn't replace real trust. Often it's a good first step when trust is being broken – transparency can help create the next level to kind of start building it, but it is not real trust and it shouldn't be confused with real trust. Is personal sacrifice a necessary requirement for trust to grow? It is not necessary, but personal sacrifices are a really good way to demonstrate a blind incentive. Here's an example: A waiter in a restaurant comes to the table and a person orders something. Let's say the person says they want to order the fish and the waiter says, "Oh, don't order the fish, order the chicken, it's cheaper and better," and what happens afterwards is that everybody on the table listens to the advice of the waiter, because the waiter has initially demonstrated that he's willing to sacrifice some of his own profits – the restaurant's and his tip – to give better advice. Now what would happen if the person ordered the fish and the waiter said, "Oh, don't order it, order the lobster. It's much more expensive but better." Would people trust him then? Absolutely not, because he hasn't uniquely demonstrated that he cares about the preferences of the individuals. The point is that personal sacrifice is not necessary, but it's a good signal for aligned preferences. Can companies interact with individuals to promote trust? Absolutely. If trust is about long-term aligned incentives, then companies can tell individuals that they want their feedback. They can tell people that they want to understand what features they want in the future. They can basically create a pricing that is not just about the previous product but which extends into the future. You can say, for example, "If you give us feedback about the product, we will give you a discount for the next version," which basically kind of says, "We care about your input and we are willing to do something for it." So there are lots of ways, I think, that the companies can interact with people to show that they care, that they're interested in someone.